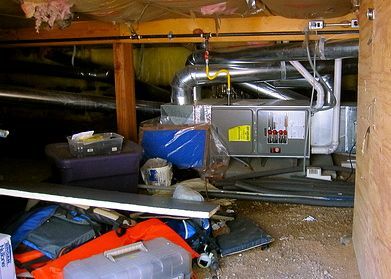 Do you have a crawl space filled with junk? Don’t worry, my friend. 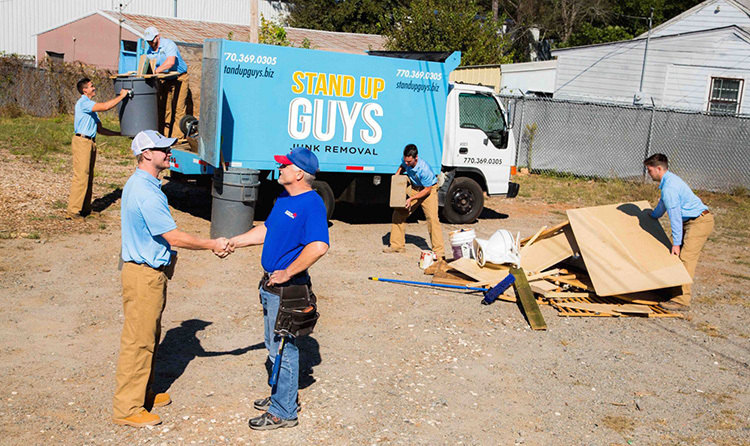 The Stand Up Guys Junk Removal Crew can help you with that. 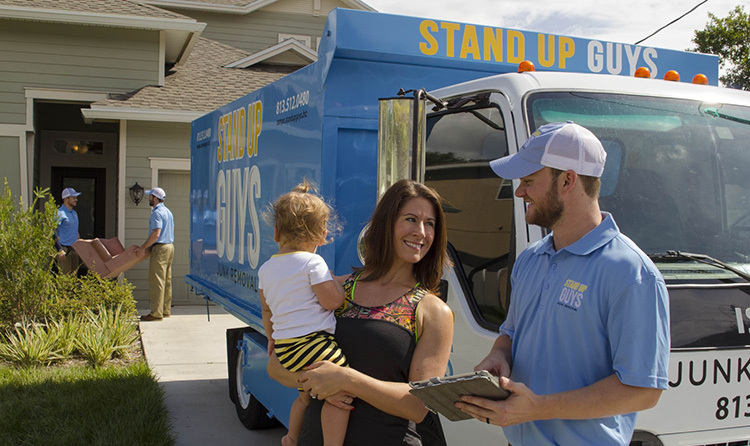 The Stand Up Guys will not only get rid of all the junk in your crawl space, but we’ll also offer full service clean-outs as well as junk removal. 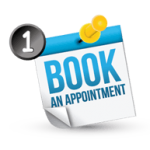 Our clean cut, uniformed, trained professionals will go into the space, clear everything out and rearrange/organize anything you need. On top of that, we’ll haul all the junk away and dispose of it properly! It doesn’t matter how big or small the crawl space is, or where it is, we will go there. Nobody likes, or even wants to go into their tiny, dark crawl space under their house, especially for clean-out purposes. Similar to attics, crawl spaces are always dirty and dark & most of the time filled with clutter. If not clutter, they’re filled with bugs and small critters. All around they just aren’t any fun to be in. Unfortunately the time eventually comes when a clean-out is necessary. 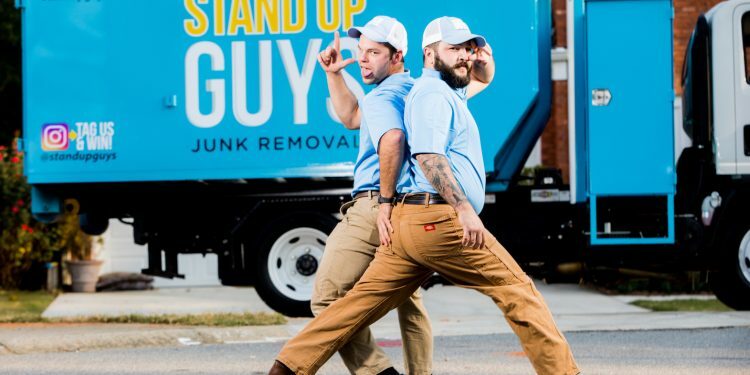 That is where The Stand Up Guys Junk Removal Crew comes into play. We can take care of all your crawl space clean-out and removal needs. Don’t bother getting yourself all dusty and dirty, and don’t waste your valuable time trying to complete the daunting task of cleaning your crawl space by yourself. 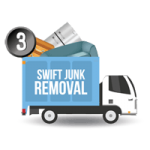 Save yourself the headache; call The Stand Up Guys Junk Removal Crew, and we will take care of the rest. 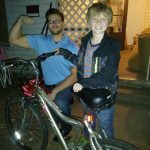 The process of hiring The Stand Up Guys Junk Removal Crew to assist you with your crawl space clean out needs is as simple as pie, and I mean it! Once you have made the tough life decision to clear out the junked up crawl space in your home, the hard part is over. 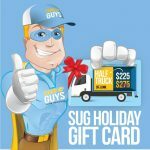 Now all you have to do pick up the phone and give The Stand Up Guys a call at 1-844-SUG-JUNK and let us know what time works best for your schedule. 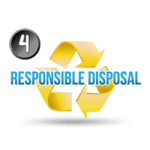 At the time that YOU requested, two uniformed Stand Up Guys professionals will come out to your home and take a look at everything you need cleaned and hauled away. 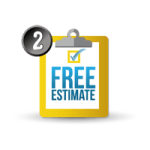 At that time they will offer you a free, up-front estimate on everything. Since our crews always come prepared and ready to work, if you like the price presented we will go ahead and get started (and finish) right then and there. See, told you it was as simple as pie! 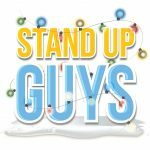 The Stand Up Guys offer crawl space clean outs everywhere! 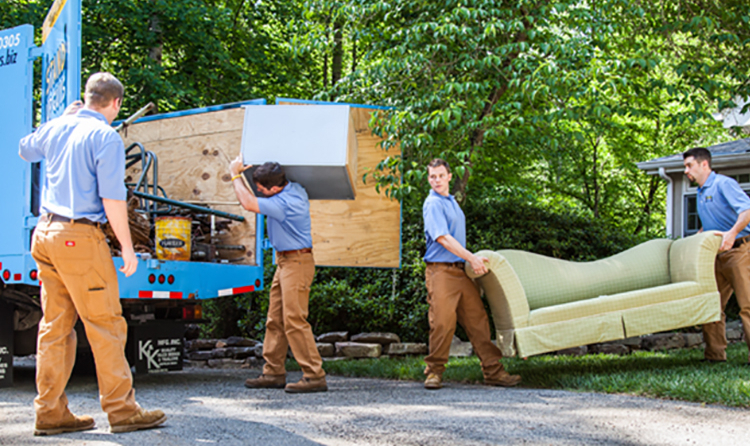 We cover all of these areas with our 5 branches, Metro Atlanta, GA – Tampa Bay, FL – Nashville, TN – Raleigh-Durham, NC and Dallas, TX.